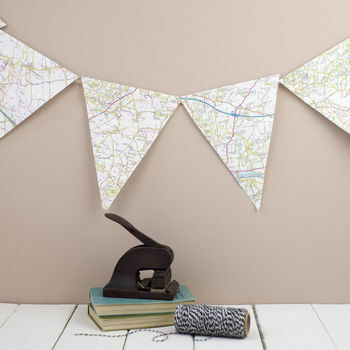 Lovely set of decorative bunting created from vintage paper maps. Vintage map bunting made from a variety of OS, road and tourist maps. 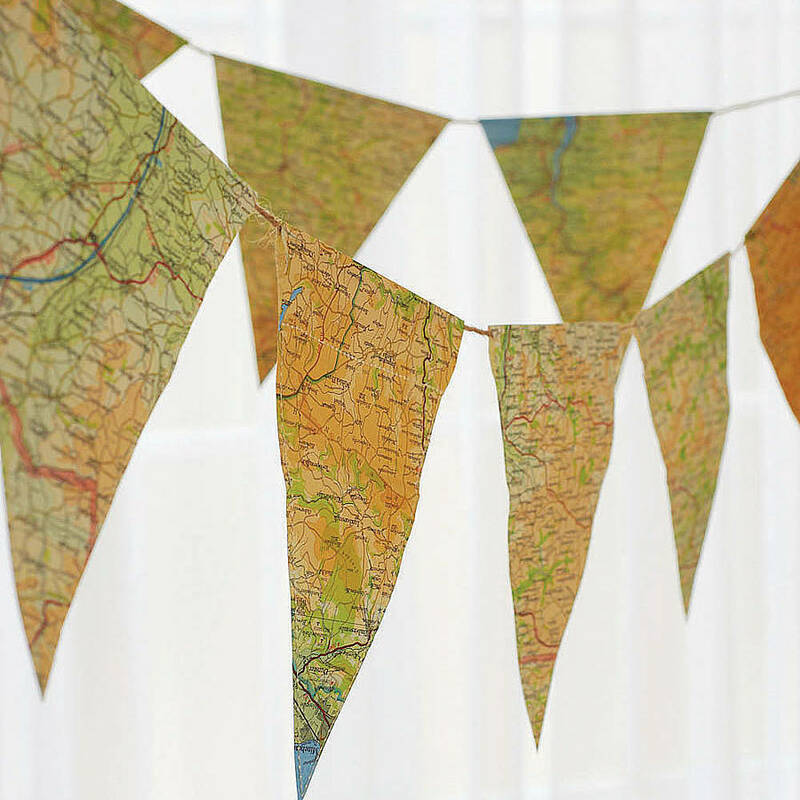 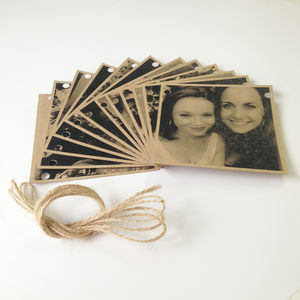 Great for parties and celebrations or all year round decoration. 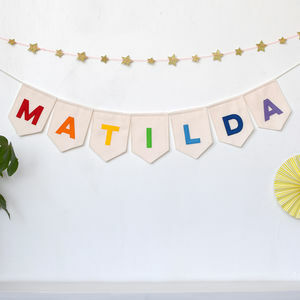 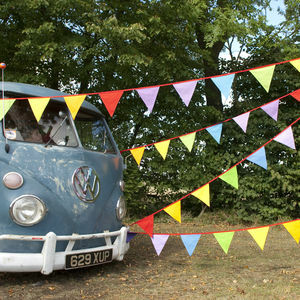 The bunting features double sided flags, machine stitched for strength and strung together on a length of twine. 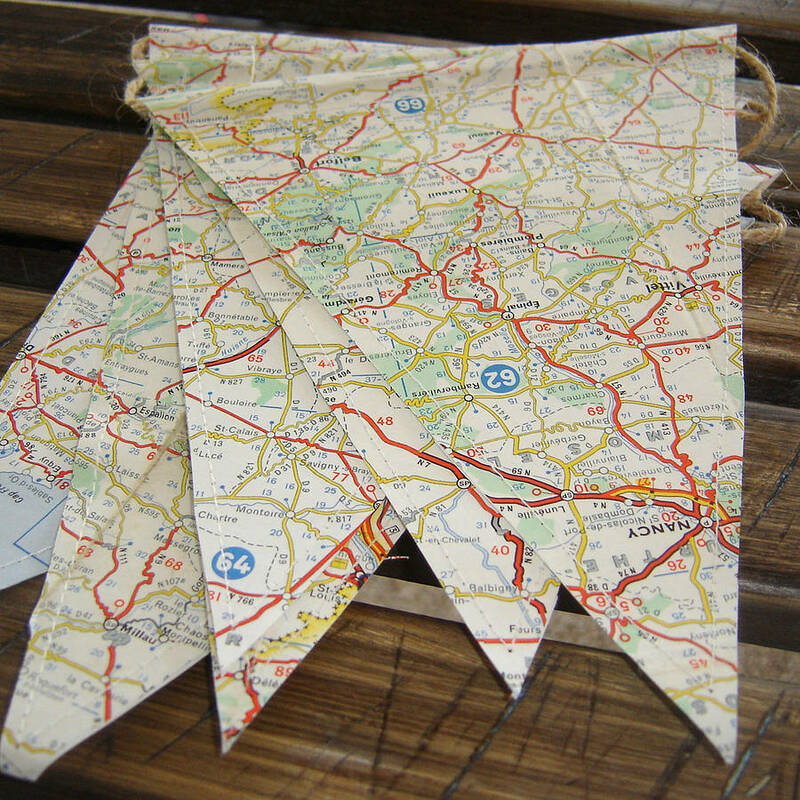 Maps used will differ from those shown.